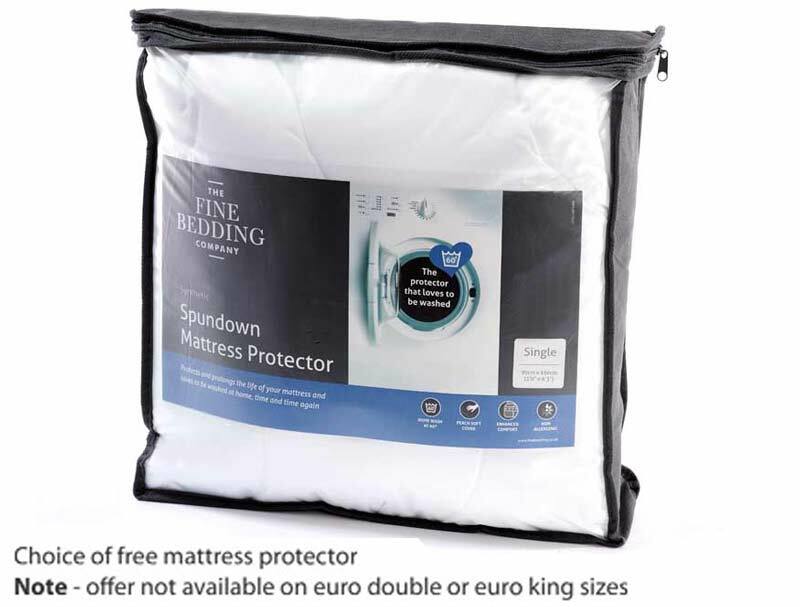 This is a brand new addition to an already very popular New Hypnos Orthos Elite pocket mattress range . The Orthos Elite Alpaca Ortho 9 turn Mattress offers the best specification with the benefit of a cocona infused cover with Alpaca , wool , cotton filling and an additional layer of Solotex fibre to help it offer the firm or Extra firm feel required . 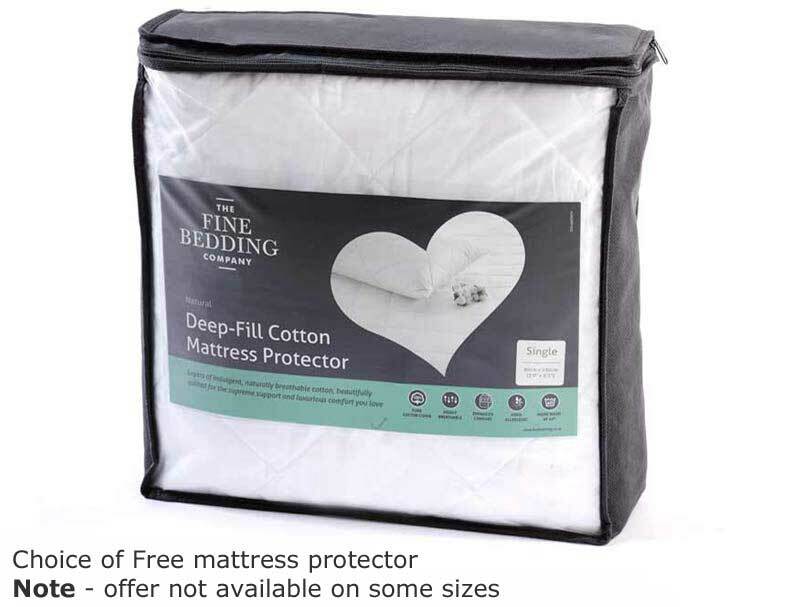 This mattress is fully turnable so from when you recieve it , you will need to turn it over and sideways every 4 weeks and then from 3 months old every 3 months inline with its guarantee care guidelines . We are able to offer you both a firm and a extra firm in the New Ortho Silk Alpaca Mattress which is the most luxurious mattress in the range) with each spring individually housed within the frame of the mattress. The mattress is further enhanced with a enriched cocona infused Belgian damask cover ( cocona is a natural fabric made from Coconuts ) which helps the mattress breathe while feeling cooler to sleep on and provides a soft, fresh and hygienic sleeping surface. 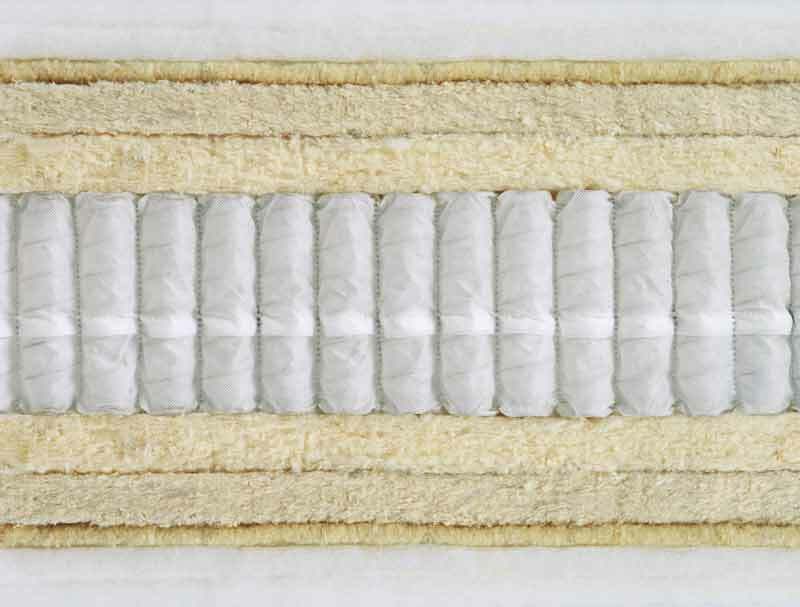 The mattress border has 3 rows of genuine hand side stitching for additional edge-to-edge support and flag stitched handles to help turn the mattress. All Hypnos mattress now come with a 10 year guarantee. Please note Recycle old mattress not available on Choose a day service only Express service 2 man room of Choice. 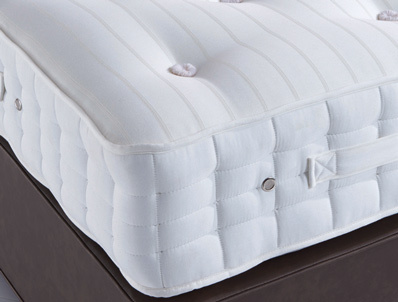 The Hypnos Orthos Elite Alpaca is also available as a divan bed, please click here to view. 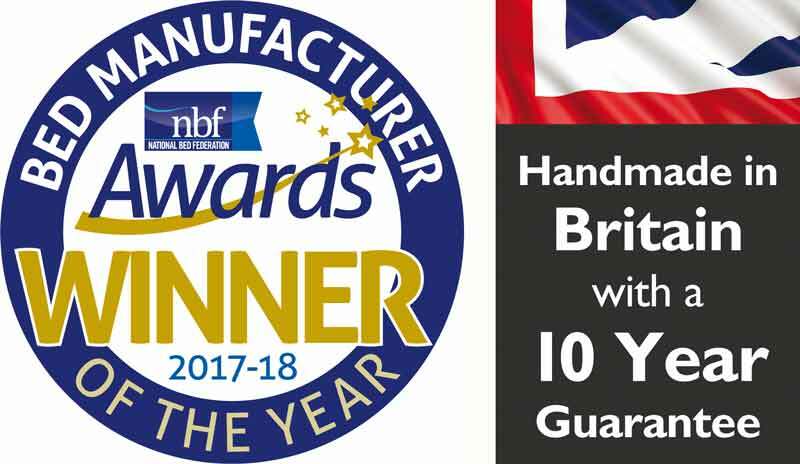 Hypnos enjoys an international reputation as a manufacturer of bespoke beds/mattresses and are able to offer non-standard sizes to suit your specific requirements. They are able to offer increments in width and/or length of 7.5cm (3"). If you wish for a quote on a special size mattress then please call us on 01379855456.